Join Chesapeake Automotive Equipment as we attend the NORTHEAST event in March 2019. NORTHEAST is an event tailored specifically to fit the needs of today’s professionals representing all walks of the automotive repair industry! NORTHEAST, the 42nd annual Automotive Services Show scheduled for March 15-17, 2019 at the Meadowlands Exposition Center located in Secaucus, N.J., functions to complement whatever strides you are currently taking in your business. 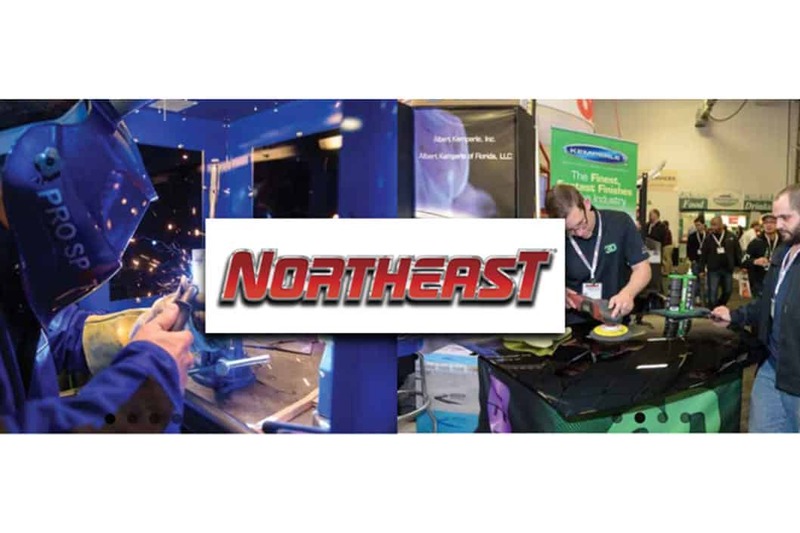 Whether you are looking to gain industry knowledge, information on the latest procedures or processes, or want to browse through some of the hottest products, services and equipment, NORTHEAST provides you with the best of the best. Just minutes from New York City, NORTHEAST provides you with seminars, presentations, product demos and a wide array of shopping and networking opportunities, all in an environment packed with activities and attractions! From celebrity appearances to free education, industry information and networking – not to mention lots of fun! – there is no shortage of things to do at NORTHEAST 2019! This year’s event sponsors include; Ford, ProFirst, Flemington Car & Truck Country, Innovative Solutions & Technology, Axalta, Lincoln Tech, Valspar, Sherman Williams, HarborTouch and many more. Need a place to stay or directions to the event? Be sure to stop by the Pro Spot booth to see Pat. Support the local vendors and see their new products at this much anticipated event!